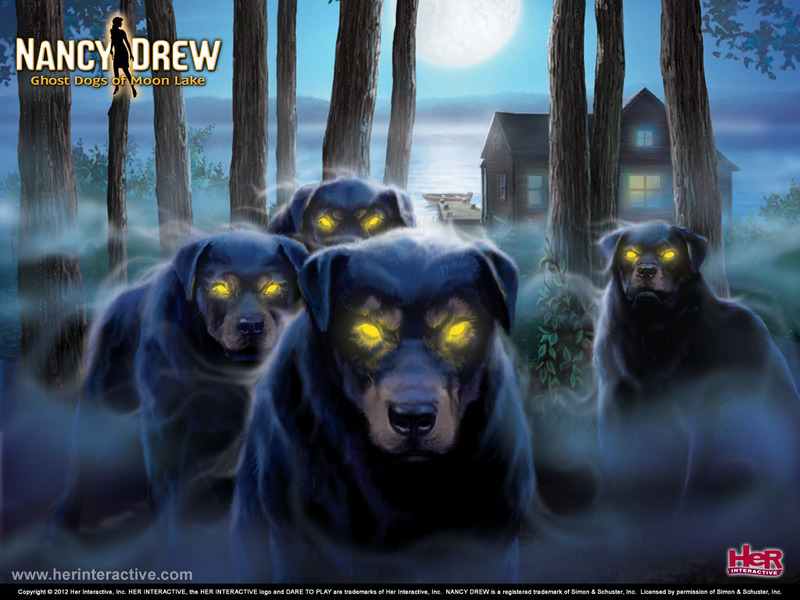 Ghost कुत्ता of Moon Lake. . HD Wallpaper and background images in the Nancy Drew games club tagged: photo nancy drew games wallpaper ghost dogs of moon lake.